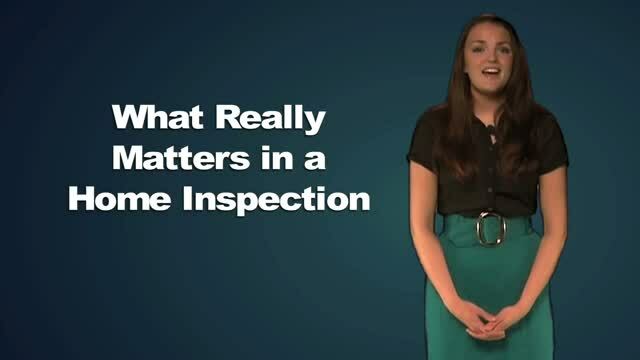 We are the leading property inspection service in the San Francisco Bay Area. At Pacific Homes Inspection, our goal is to not only help you make sure your dream home is move in perfect but to insure there are no unpleasant surprises and to make the process easy and enjoyable for you. We are a full-service property inspection company with a wide range of experience. Our excellent reputation, attention to detail, clear communication, honesty and integrity for your home inspection is just a phone call away. We service the San Francisco Bay area including: Walnut Creek, Pleasant Hill, Concord, Martinez, Alamo, Danville, San Ramon, Livermore, Dublin, Lafayette, Orinda, Pittsburg, Antioch, Brentwood, Cordelia, Suisun City, Richmond, Rodeo, Hercules, Benicia, Fairfield, Napa, Rio Vista, Crocket, Oakland, Alameda, Bay Point, Clayton, Vallejo, Discovery Bay, Pleasanton, Emeryville, San Leandro, Hayward, San Jose, Milpitas, Moraga, Berkeley, El Sobrante, Pinole, Union City, Fremont and surrounding areas.